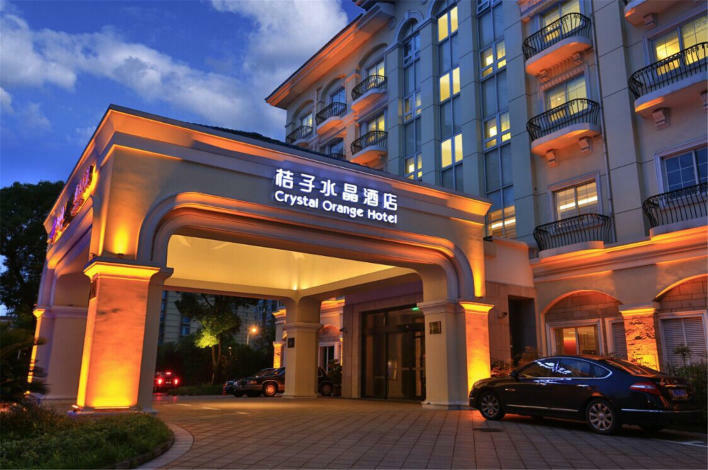 The Crystal Orange Hotel Shanghai Kangqiao Branch (Juzi Shuijing Jiudian, Shanghai Kangqiao Dian) is located in central Pudong District, about a 30-minute drive from Pudong Airport, Hongqiao Airport and Shanghai Railway Station. 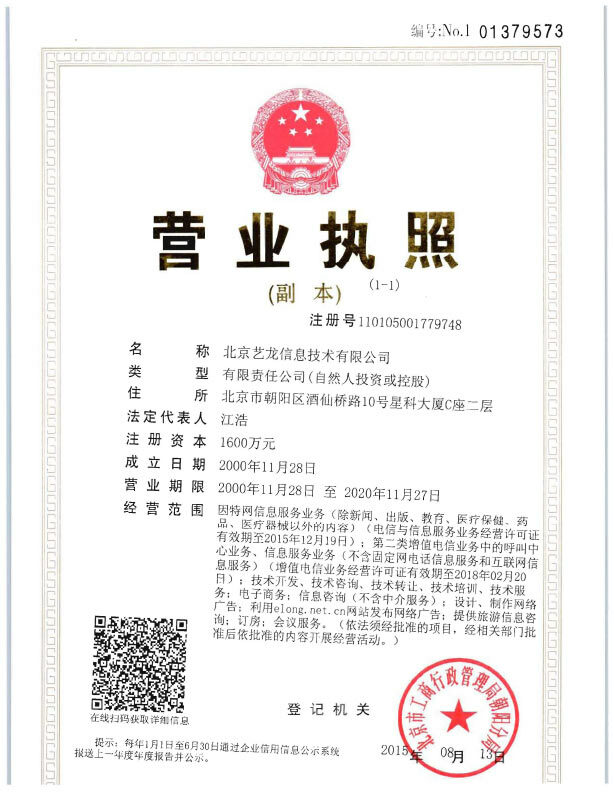 The New International Exhibition Center, Wanda Commercial Plaza, IKEA, Kangqiao Indurtial Park, Zhangjiang Industrial Park and Shanghai Disneyland are all within easy reach. The guestrooms were conceived by a famed American designer and employ a soundproofing system intended to ensure guests a quiet stay. All the standard amenities are included as well as LCD TVs, mini fridges and stereos.